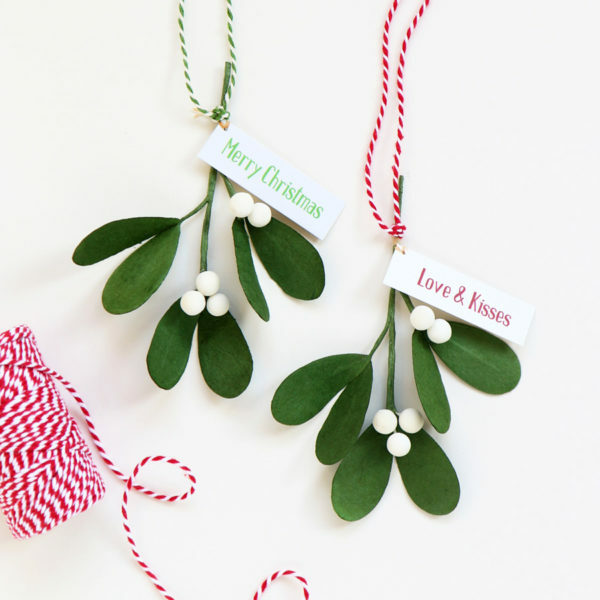 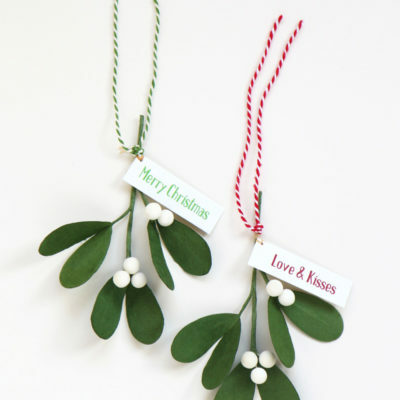 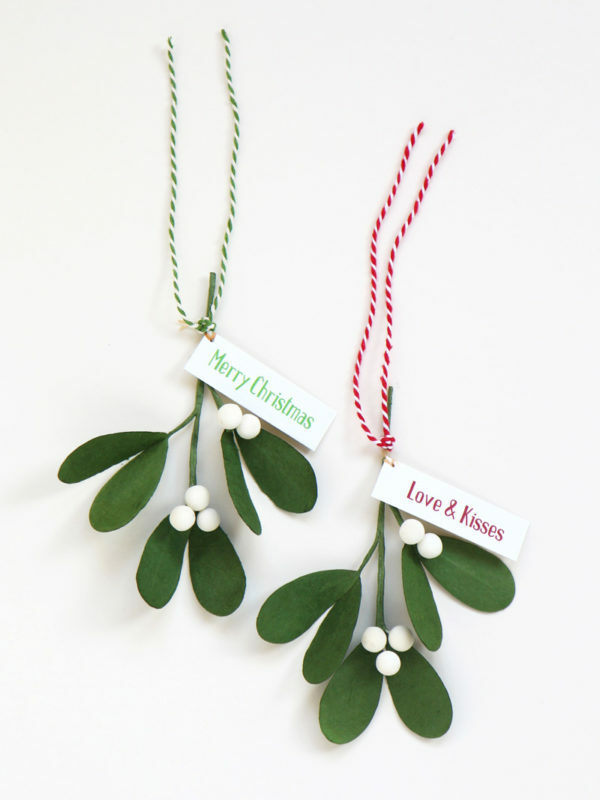 Mistletoe sprig, handmade from eco-friendly paper. 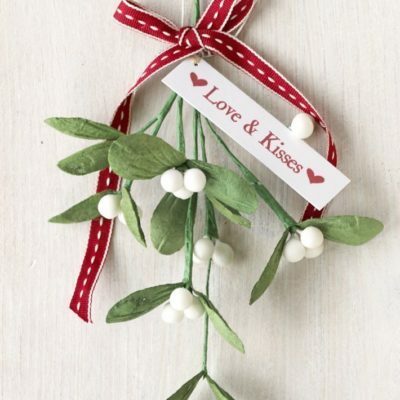 Tied with a choice of green or red cotton twine. 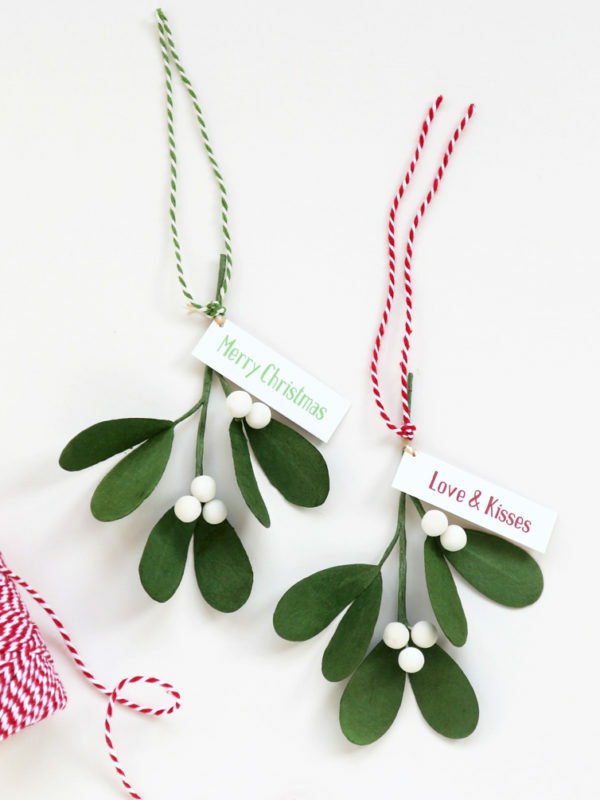 Please select if you would like a tag reading ‘Love & Kisses’, ‘Merry Christmas’, ‘With Love’ or personalised with your own message or name. 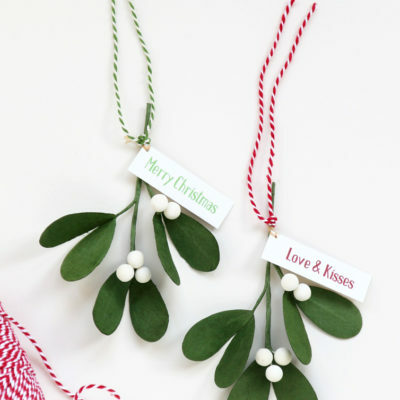 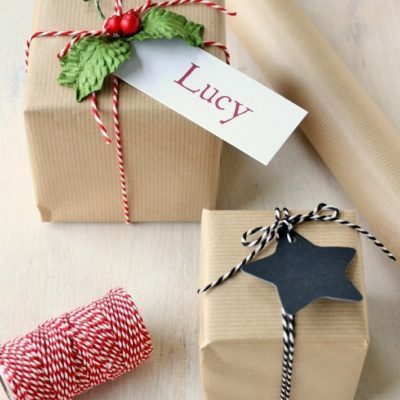 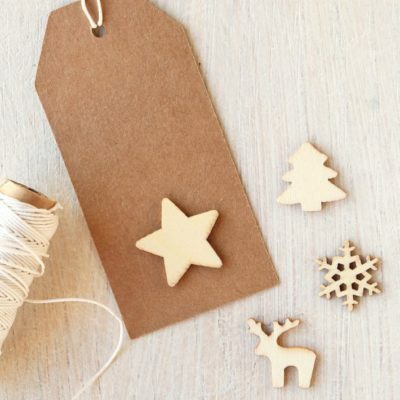 A unique Christmas decoration, small gift or name place. 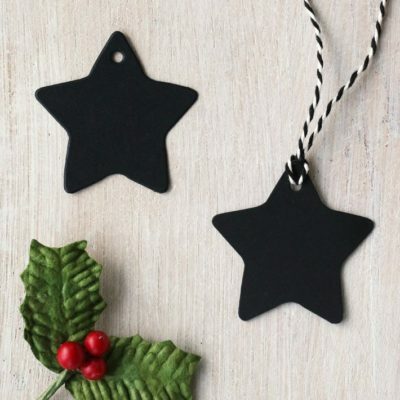 Height approx 14cm.